Here is a list of beauty, fashion and other random items that I am currently dying to get my hands on..
♥ KIKO MILANO WATER SHADOW (SHADE 208) - I've swatched this shadow in the Kiko store and the pigmentation is to die for! 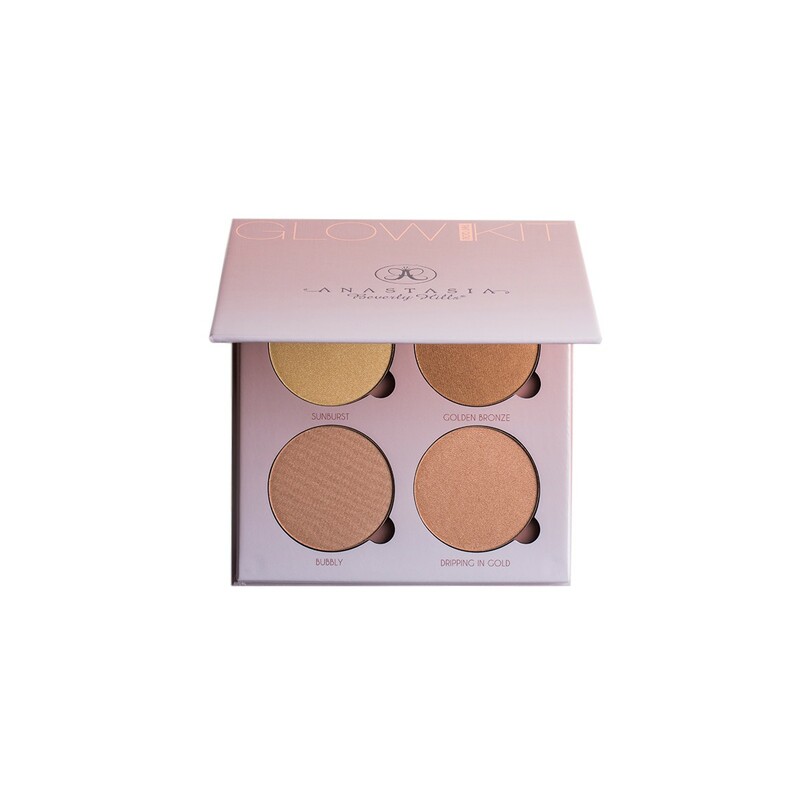 This shadow can be used wet or dry and I can imagine the pigmentation if used wet would be crazy. Also this shadow can be used as a highlighter and is said to be a dupe for Mac's 'Soft and Gentle' mineralize skin finish which has been a blogger favourite for some time. 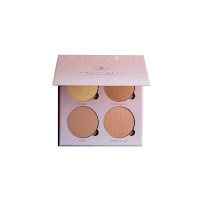 ♥ ANASTASIA BEVERLY HILLS GLOW KIT - Yet another highlighter I am dying to get my hands on, but you can never have too many highlighters!! From the swatches I've seen this palette looks gorgeously pigmented, and although slightly pricey (£39 on beautybay.com) you do get 4 gorgeous shades so I believe the price can be justified. ♥ YOGA MAT - This has been something I've been meaning to get for a while. I really want to incorporate yoga into my daily routine because I've seen its numerous health benefits including; increased flexibility,improved posture and improved state of mind which was the most appealing benefit to me. I have been quite unhealthy with exam stress taking its toll and I want to get healthy. ♥ KOKO LASHES (GODDESS) - I never used to wear lashes much, however recently I have become addicted; falsies are the perfect finishing touch to any eye look and can instantly transform your face. These Koko Lashes are so flirty and gorgeous and I definitely need them! I've seen so many eye looks on Instagram where I thought 'wow what are those lashes?' and it turns out to be these badboys. ♥ REEBOK CLASSIC NYLON - The traditional leather Reebok Classic's that have been a British favourite for many years now have had a stylish revamp and I am loving it! The slim trainer would look gorgeous with skinny jeans or even a skirt and the light nylon material is perfect for the Summertime.